Signalling how important India is for its growth, Facebook has hired Anand Chandrasekaran, a former Yahoo executive who was working as chief product officer at e-tailer Snapdeal, to boost future prospects for its Messenger app. “They say the best journeys bring you home. We embarked on one two-and-a-half years ago, and it has been nothing short of incredible. 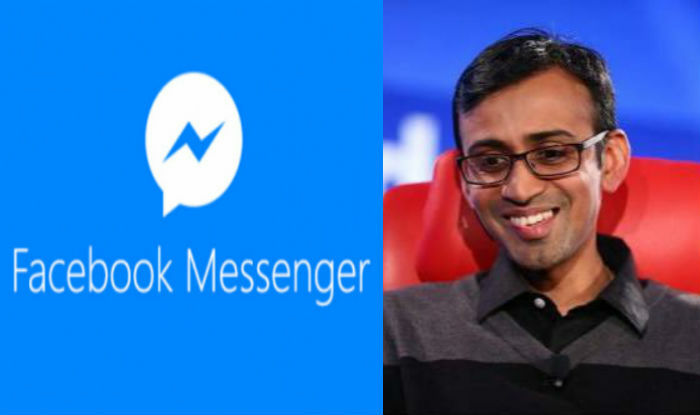 I am super excited to share that building on the learning and experiences, I am joining Facebook to work on Facebook Messenger platform,” Chandrasekaran wrote in a Facebook post on Tuesday. “Core to every major platform I’ve worked on is a belief that technology should help level the playing field for all-something that is at the heart of Facebook and Messenger,” he added. 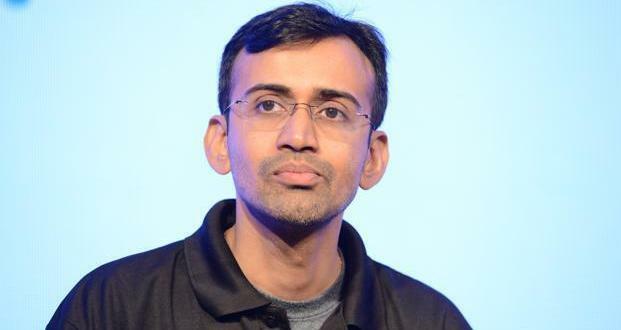 Chandrasekaran co-founded Aeroprise, a mobile applications software company. India has become a critical market for Facebook which is now second only to the US in terms of Facebook users. “Messenger is going to be the next big platform for sharing privately,” Facebook CEO Mark Zuckerberg recently said. “Connecting India is an important goal we won’t give up on, because more than a billion people in India don’t have access to the internet,” Zuckerberg wrote in a Facebook post.